The Martha’s Vineyard Teddy Bear Suite Fundraiser enjoyed a very successful launch on Giving Tuesday, raising nearly $7,000 in one day. The annual holiday fundraiser goal for 2017 is $20,000. 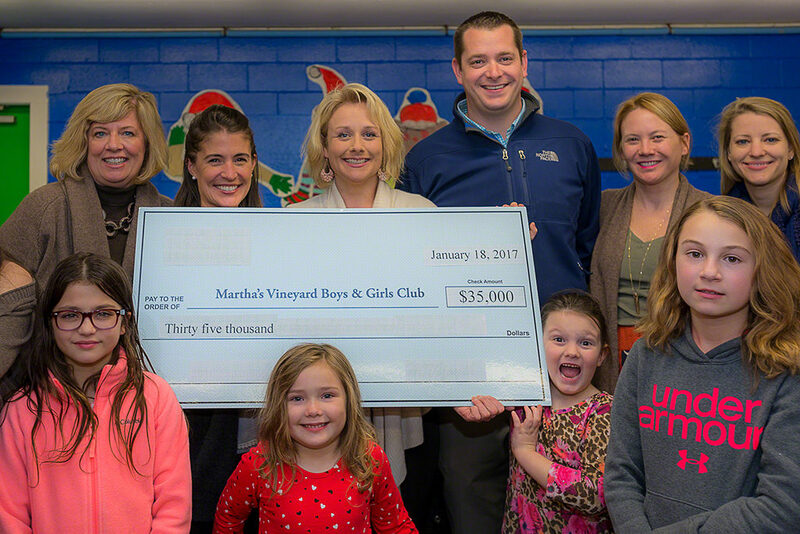 All the money raised goes to support the Martha’s Vineyard Boys & Girls Club Healthy Happy Kids food program, which is already having a big impact on childhood hunger and food insecurity on Martha’s Vineyard. The After School Program is now serving 500 elementary school aged kids every week with substantial, healthy snacks and meals. H2K is free for all the children. 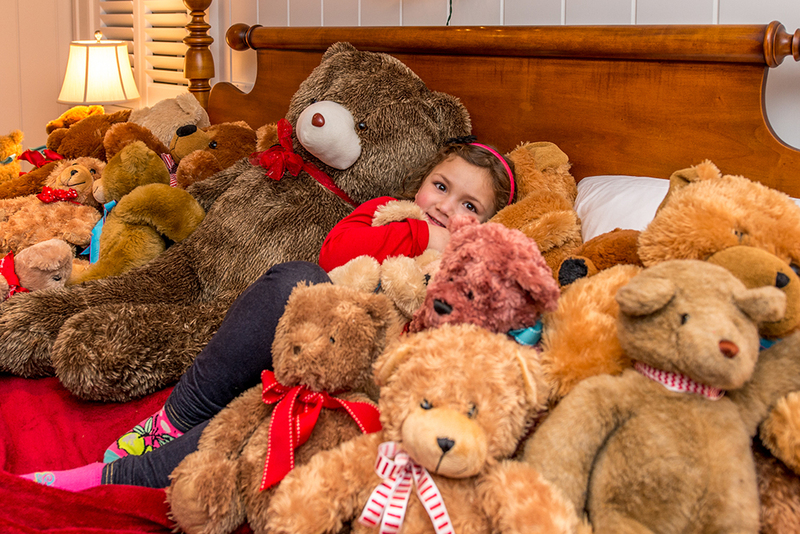 Last year’s Teddy Bear Suite drive raised enough money to launch the initial H2K program. 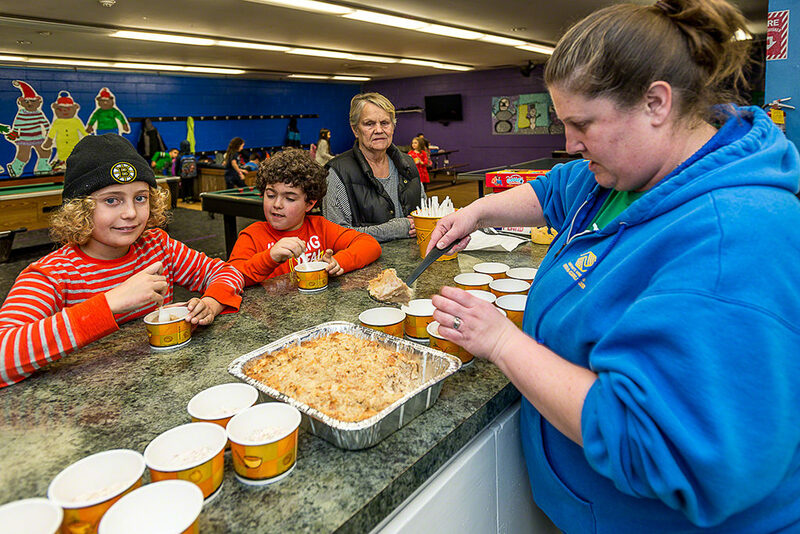 Over this last year, enrollment at the Boys & Girls Club has climbed 274%, and the cost to run and expand this vital food program is now estimated to be $50,000. To help launch the annual holiday fundraiser, Point B Realty provided a 50% contribution match for all Giving Tuesday donations made here on the website. By the end of Giving Tuesday, the Point B match hit $2,090. In all, the one-day fundraising totaled $6,837 — nearly a third of the $20,000 goal this year. The generous Teddy Bear Suite donors include: David Yass, Delphine and Jay Morton, Julie Moncton, Tekoma Goggins, Stacy Ickes, Jane Haley, John Talanian, Brad Simpkins, Susan Harman, Sara Fogg Crafts, Brooke Brown, Jane Chittick, Judy Rogers, Rebecca Bartlett, Katie Dawson, Chris Hall, and Sydney Mullen. Thank you all very much for helping get the Martha’s Vineyard Teddy Bear Suite Fundraiser off to a great start! There are a number of other special events and fundraising opportunities throughout the month long drive. Online donations can be made here.